Virtual PBX services work with your existing mobile phones to provide you with business phone system features like a designated business phone number (local or toll free), an auto attendant, departmental extensions, a company directory, corporate voicemail, conference calling, business hours, etc. No special IT skills are needed and they can be up an running instantly. View our comparison below and read our reviews to determine which service is best for you. 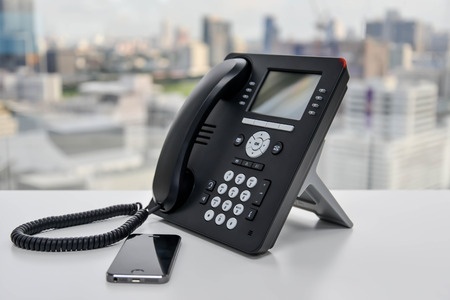 If you are more interested in traditional desk phones, check out our secion on business VoIP. ChooseWhat's virtual PBX comparison gives people searching for a business phone system all of the information they need to make a quick, easy decision on a virtual PBX system. Use the comparison chart above to compare virtual PBX systems on price and features. Read our detailed reviews of the top virtual PBX systems and select a plan that fits your business. A virtual PBX is a business phone system that is hosted by a service provider and includes a virtual number (i.e. a number that is not connected to an associated land line) and an online account dashboard, which gives you access to call logs, messages and system settings. With a virtual PBX, you have all of the functionality of a traditional business phone system without any hassle or exorbitant expenses. Your virtual phone line is hosted online and maintained by your service provider, which makes system maintenance a non-issue. How Does a Virtual PBX Work? 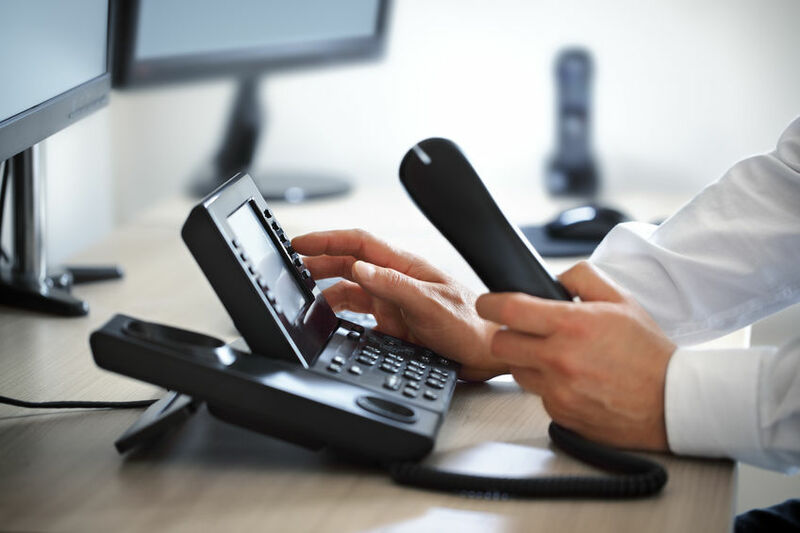 Virtual PBX systems work by using the Internet and a virtual number to create a phone system that gives your business a professional appearance as well as key phone features, such as call routing, call forwarding and conference calling. A phone or fax machine dials your virtual number. An auto attendant will direct the caller to the appropriate department or person. The call can be fowarded to several remote numbers, including your smartphone, your home phone, direct extension or computer. Who Should Use a Virtual PBX? Anyone who doesn’t want to invest a lot of money on a traditional PBX system but still needs business phone system features should use a virtual PBX. 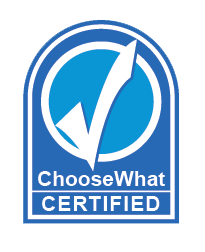 Based on our virtual pbx research, we created the ChooseWhat Market Standard, to which we compare the features, pricing and options of all the virtual pbx services we review. Below is a good list of standard you should look for when choosing your virtual pbx provider. Free Local Phone Number: A local phone number features an area code for your selected area, or Free 866, 877 of 888 Toll-Free Number: Numbers with one of these three prefixes are usually free, while 800 numbers cost extra or may not be offered by some providers. Voicemail By Email: This feature refers to the ability to receive voicemails as email attachments and listen to them directly on your computer. Voicemail Alerts: This feature lets you receive alerts through SMS or email when you get a new voicemail. AutoAttendant: This refers to menus you can set up to let callers select where they want to be routed. Find Me/Follow Me: Find Me/Follow Me is a feature that allows a user to create a rule indicating a string of phone numbers to be dialed in sequential order for a determined number of rings until the call is answered or sent to voicemail. Send and Receive Internet Fax: Some services offer receive-only Internet fax or do not offer fax service at all. Conference Calling: Conference calls allow multiple extensions to participate in a call. Some companies do not bill you for conference calls. Some will give you a monthly conference minute allotment. Some will bill you depending on the number of people on the call. 24/7 Customer Support: Customer support refers to phone support, email support and/or live chat. 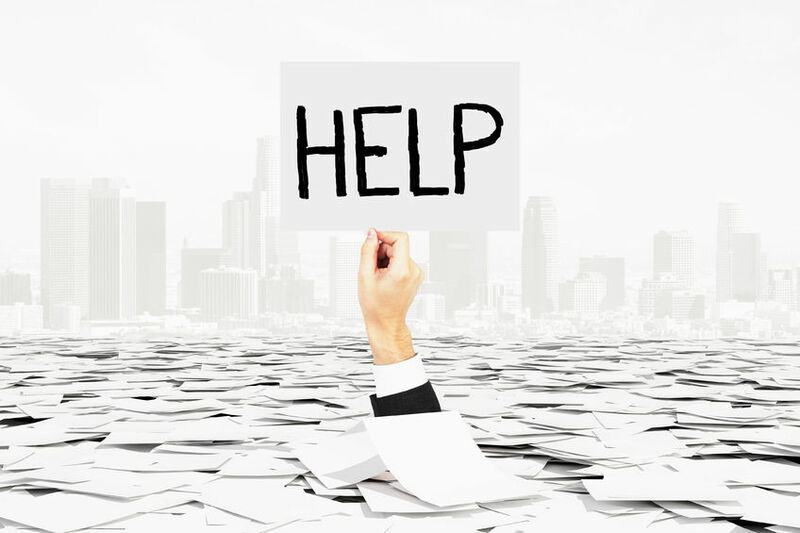 Since reliable phone systems are imprtant for many companies, good customer support is key when technical issues arise. Our virtual PBX reviews cover the basic plans offered by each service (i.e. plans with the lowest cost and also lowest number of minutes available). Typically higher level plans will offer the same features as lower level plans, though there might be a few additional features, such as a dedicated fax number or an 800 toll free number. Higher level plans also include more phone minutes at a cheaper per-minute rate. Most of these features are available on any virtual PBX service, but some of them, such as checking voicemail by email and online faxing, are only available with some services. Professional Image – Features like Auto-Attendant and custom greetings create a professional image for your business. Feature Rich – Get all the features of traditional PBX system at a cheaper price. Affordable – There is no equipment to purchase or maintain. You only pay for phone minutes. Most providers will let you try their service for free. Convenient – Check voicemails by email, web, desktop phone or mobile phone. 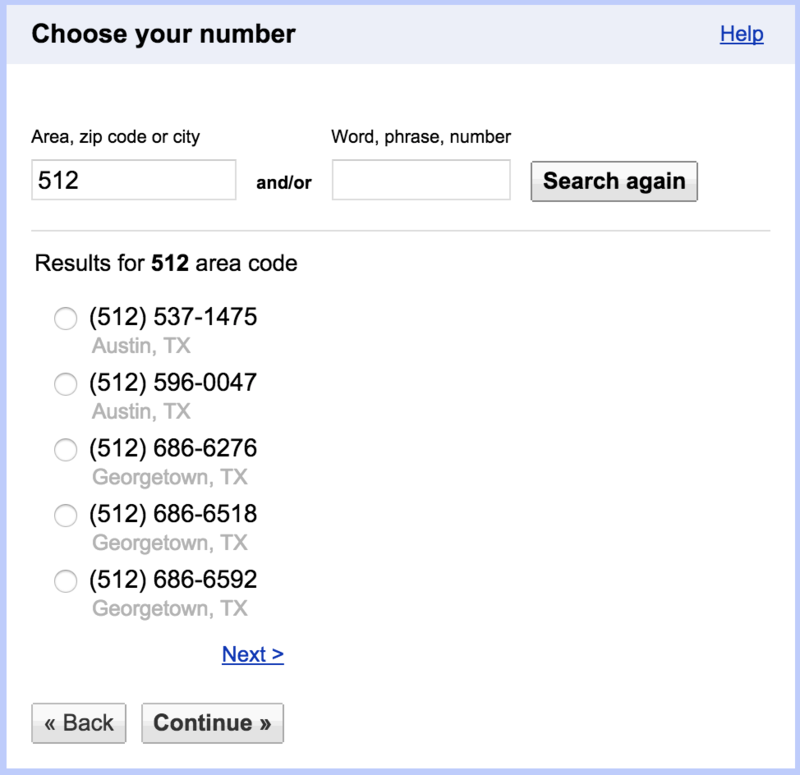 Unified – Use one number to reach all your office locations and employees. Faxing Included – Send faxes from your PC. Toll Free Numbers – Make your business more accessible to customers by providing a toll free call-in number. Easy Management – Access call logs, messages and settings in the Web interface. Custom Options – You can customize things like your greetings, hold music, forwarding rules, etc. Support – Quickly contact your service provider and they will handle technical issues faster than a third-party maintenance service. Reliability – Many virtual PBX providers monitor customer accounts 24 hours a day and can repair trouble without the customer's knowledge, ensuring phone functionality when you need it. Read our virtual PBX reviews to find out which service providers offer the features you need. Read all of our virtual PBX reviews. What Does the Future of Business VoIP Look Like?